After years of legal strife with companies working on open source technologies, Microsoft Network in a surprising move has decided to join the Open Invention Network or OIN. This decision has left most of the world open-jawed in amazement. OIN is a platform which strives to protect Linux and similar open source communities from patent risks. Microsoft Network’s stance has always been that open source technologies are a threat to its business. They had earlier maintained that these platforms violate their patent rights and had stood against them. Microsoft assured that it will be bringing an extremely valuable portfolio of as many as 60,000 issued patents to OIN. We guess when you join, you really do join! 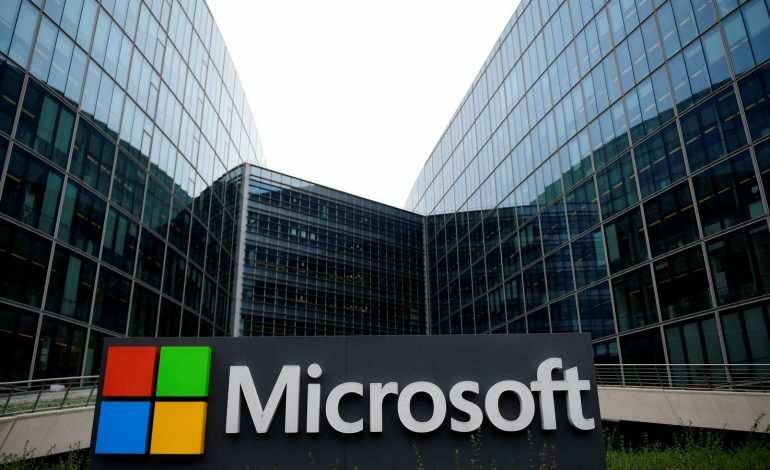 Erich Anderson, the Corporate Vice President and Deputy General Counsel at Microsoft Network, says “We know Microsoft’s decision to join OIN may be viewed as surprising to some; it is no secret that there has been friction in the past between Microsoft and the open source community over the issue of patents,” in his recent Blog Post. He goes on to add, “For others who have followed our evolution, we hope this announcement will be viewed as the next logical step for a company that is listening to customers and developers and is firmly committed to Linux and other open source programmes,”. This shift in Microsoft Network’s attitude probably started in the era of began a couple of years ago when they were working on programs like Auzure IP Advantage. This made Microsoft extend its indemnification pledge to the open source software used to power Auzure services, Anderson farther elaborates in his blog post. Many are viewing this as the sign of Microsoft finally accepting and embracing the fact open source technologies are the future. Next article How YouTube makes everything more extreme? Previous article Are Self Driving Cars really Safe?